Buy 6, Get FREE Charger! 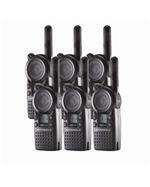 For every 6 Motorola CLS two way radios that you buy, you get one FREE Multi-unit charger! A multi-unit charger and adapter designed to charge up to 6 CLP-series communication radios at once. 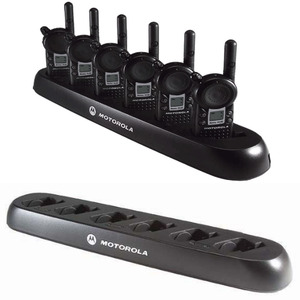 Get a free CLS Multi Unit charger with the purchase of 6 CLS Motorola Radios. Contact an Expert and SAVE!